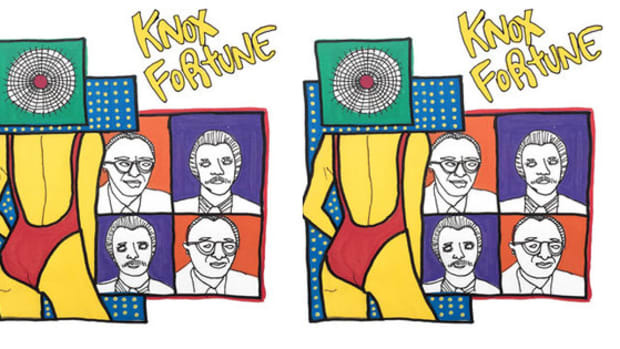 Knox Fortune thrives off serendipity. 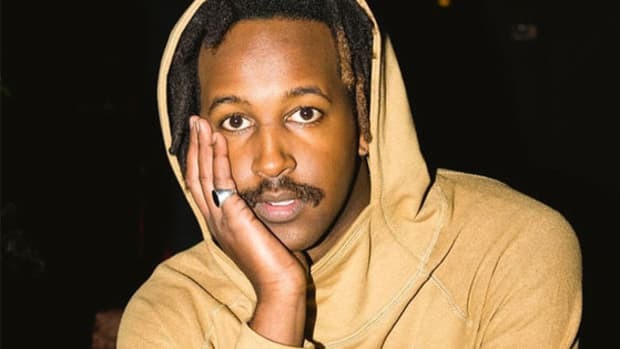 His lyrics and melodies are often freestyled, no sounds are forced, and he likes to get familiar with a particular drum pattern before settling on a song concept. 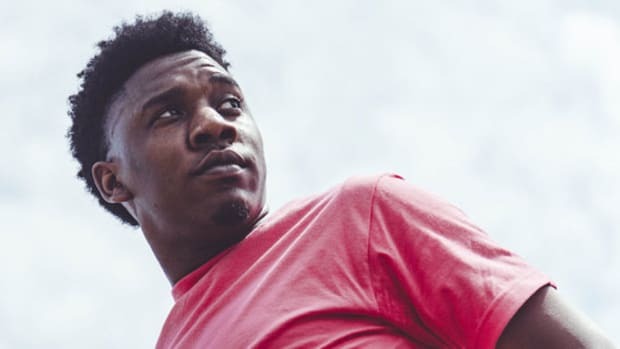 From his dreamy vocals on Chance The Rapper’s “All Night,” to producing a new wave revival on KAMI’s Just Like the Movies, the Chicago-based singer-producer and Daniel Radcliffe doppelganger has played a role in many of your favorite Chicago hits. 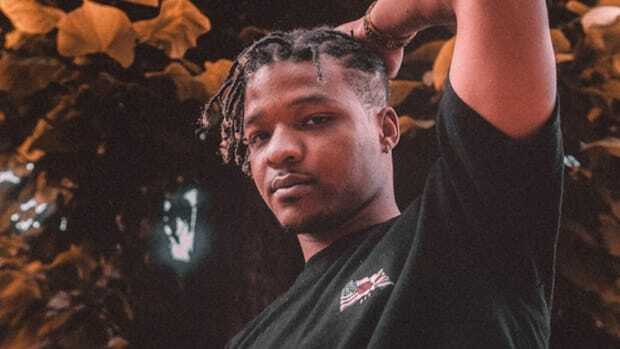 After dropping three delightfully idiosyncratic singles, including the recently-released "Lil Thing," Knox is gearing up for the release of his debut project. If Knox Fortune were forced to explain “Knox Fortune” to another person, he would describe himself as something of a warehouse: “It’s a lot of minds in one project, not exactly based off of one person, and I’m the face of it. It’s a culmination of a lot of different people’s ideas coming together through me as an outlet,” he explained over the phone. His warehouse status can be credited to a sprawl of influences. From the Beastie Boys to The Beach Boys, The Beatles to The Velvet Underground, Knox has his hand in every crate in the record store. 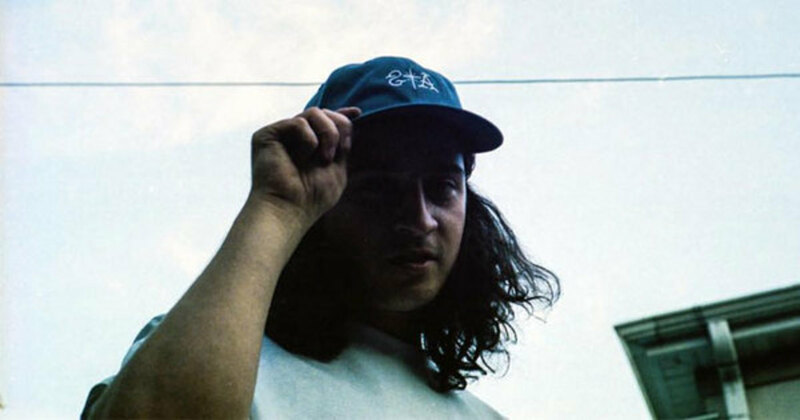 On a logistical level, Knox is most inspired by his friends making waves in the Chicago music scene. The likes of Joey Purp, Mick Jenkins, Nico Segal, KAMI and, of course, Chance The Rapper drive him to make music. They’re the ones getting him into the studio, after all. With such a huge range of influences, I asked Knox how he finds his center while making music. His secret is a blend of serendipity and focus. When in a specific headspace, Knox wholly commits to those sonic themes—sometimes without realizing. He was happily surprised when I pointed out the tonal similarities between his last single, “Help Myself,” and KAMI&apos;s “Miami: White Limousines.” After some thought, he recalled that both basslines were made on the same synthesizer, within the same month. While one beat may not have intentionally influenced the other, Knox attests that being in a constant state of creation often leads to these types of discoveries. As it turns out, Knox has been drawing his entire life. In juggling all of these various creative hats, Knox admits he&apos;s constantly on the verge of burn out, but being in the middle of the creative process at all times helps keep it at bay. Specifically, he lives for “creative breakthroughs,” big and small. His most recent breakthrough happened just a day before our interview as he was rearranging the structure of a friend’s song. Picking his brain, I found that Knox almost always starts a track with a drum pattern. 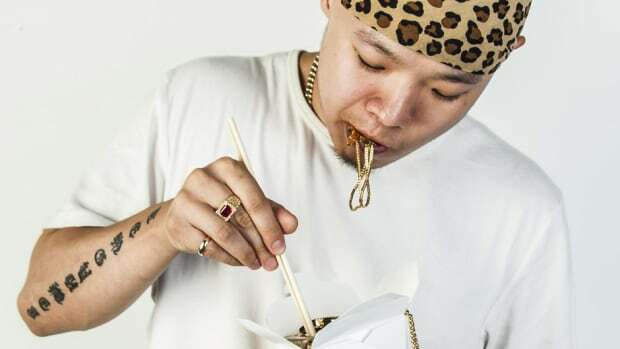 Though he doesn’t sample often, he might play back a sample a few times to spark an idea of his own. “The song is supposed to reinforce the lyrics in my mind, so I try not to come up with tons of concepts before I have a foundation in the music,” explained Knox, who allowed the lyrics to live within the soundscape on "Lil Thing," as opposed to gliding over the instrumentals. 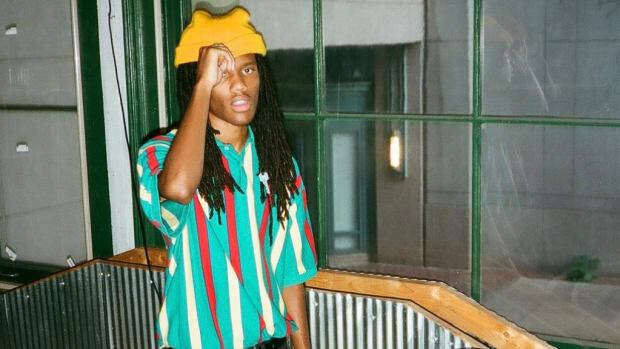 While discussing his process, Knox revealed that he always planned to head into an alternative direction with his own music. 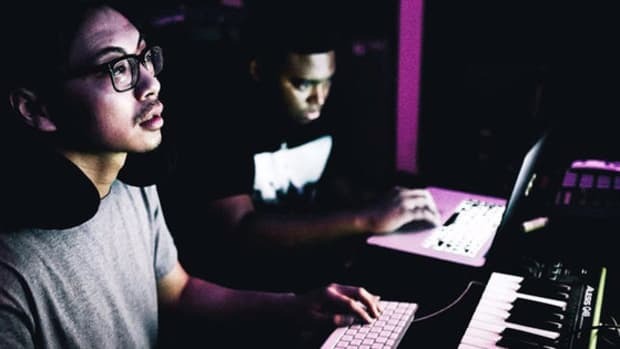 In the midst of working on rap music with the SAVEMONEY crew, he was secretly crafting and refining his own sound. “I had the intention of releasing it one day, I just never had a plan to release it until around eight months ago,” he told me. In terms of lyrical themes, the album promises to be a collage in its own right. Being that it’s a debut, the record captures moments from all different points in Knox’s life, going back to his childhood. It’s all about painting a genuine picture of who he was before and up to this point in this artistic career. 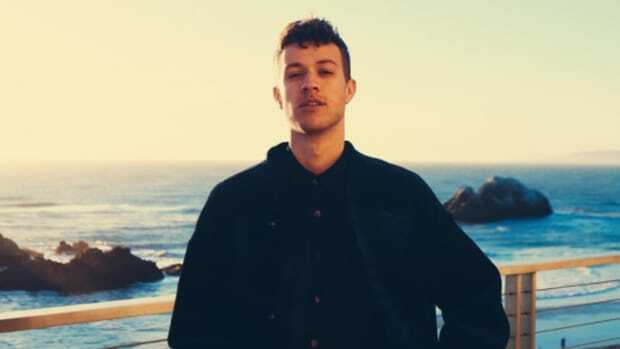 When asked where he sees the debut fitting into the Chicago&apos;s current soundscape, Knox made it clear that collaborations really drove the spirit of the record. Though Knox didn’t provide us with a date for the project’s release, he did confirm that the album was complete. After years of helping his talented friends, we’ll soon hear what Knox Fortune has to say on his own.